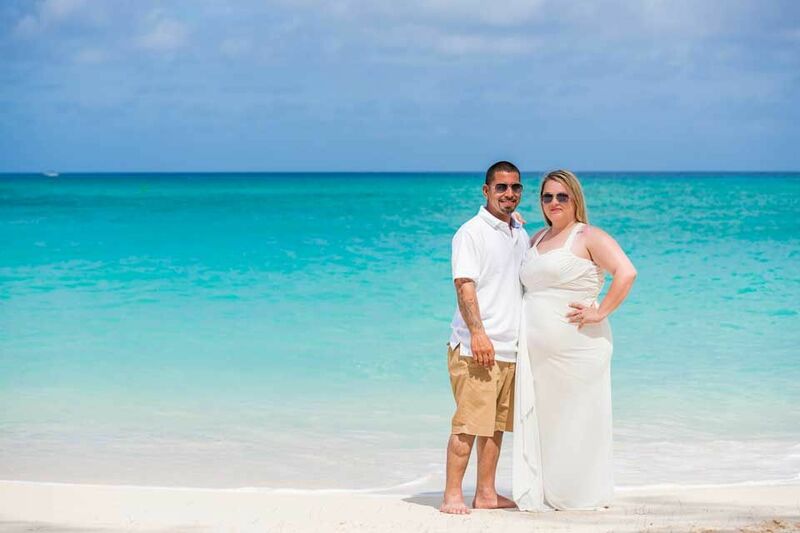 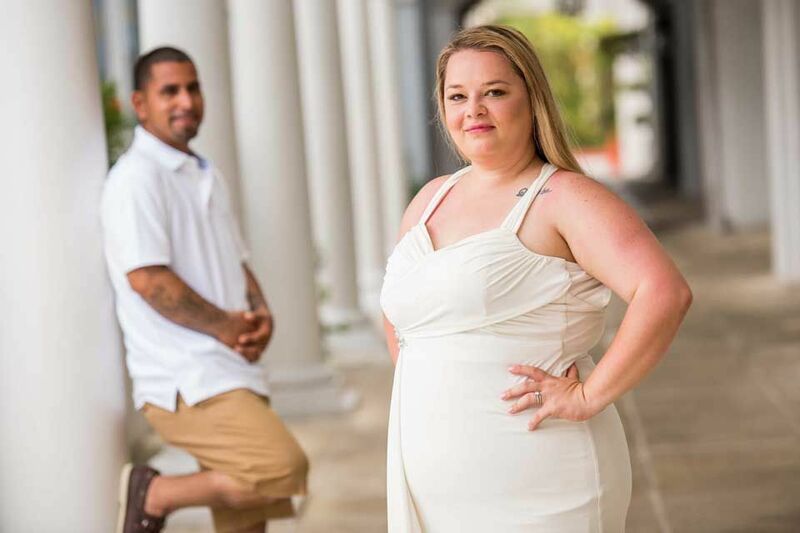 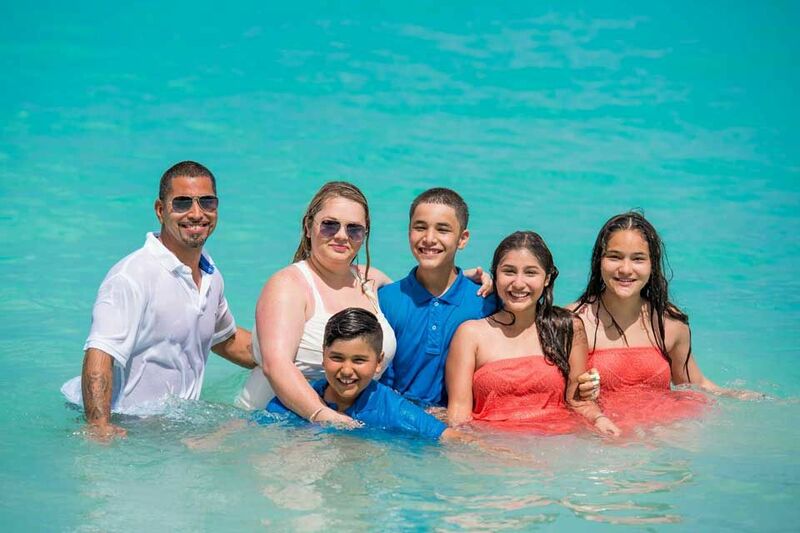 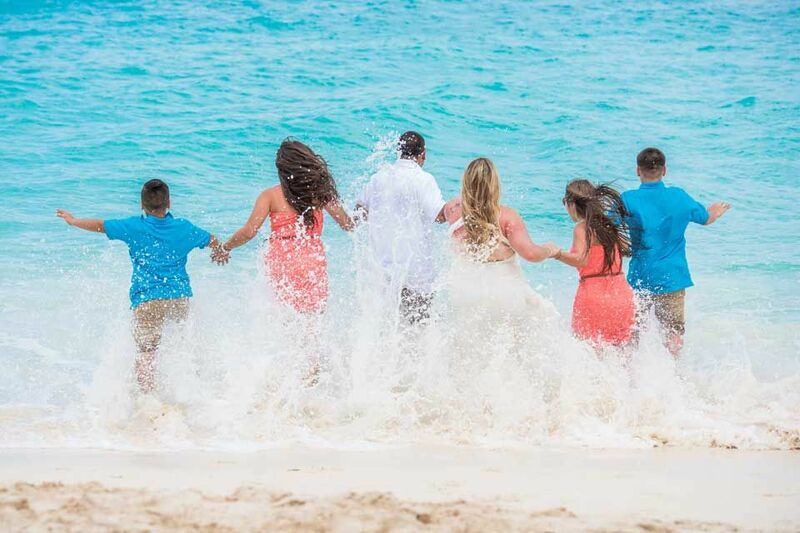 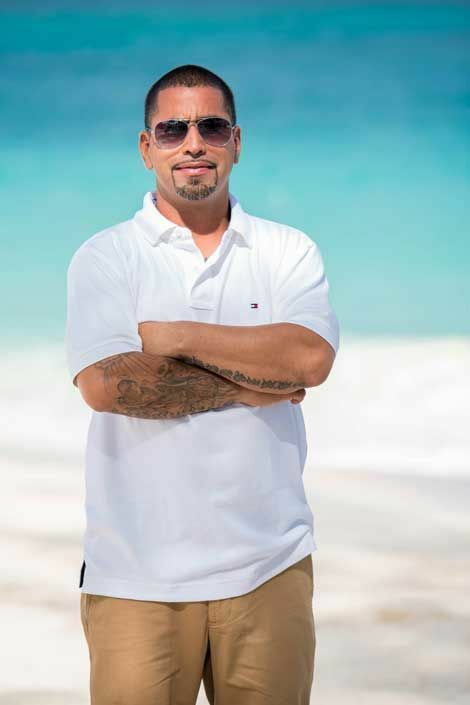 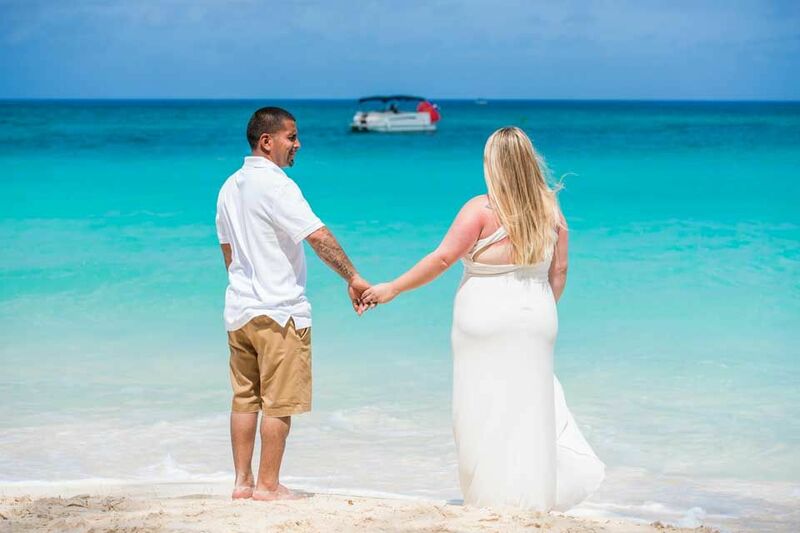 Arriving on a cruise ship Misty and Lorenzo wanted to enjoy their wedding day on Cayman to the fullest. 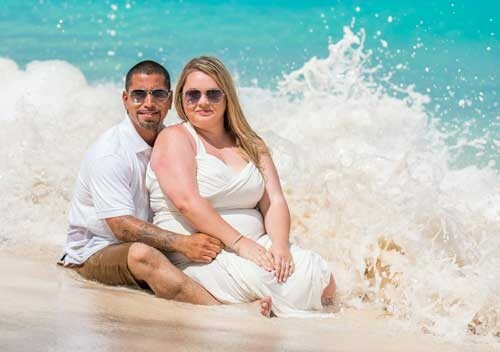 Their wedding day had to be special and fun for everyone. 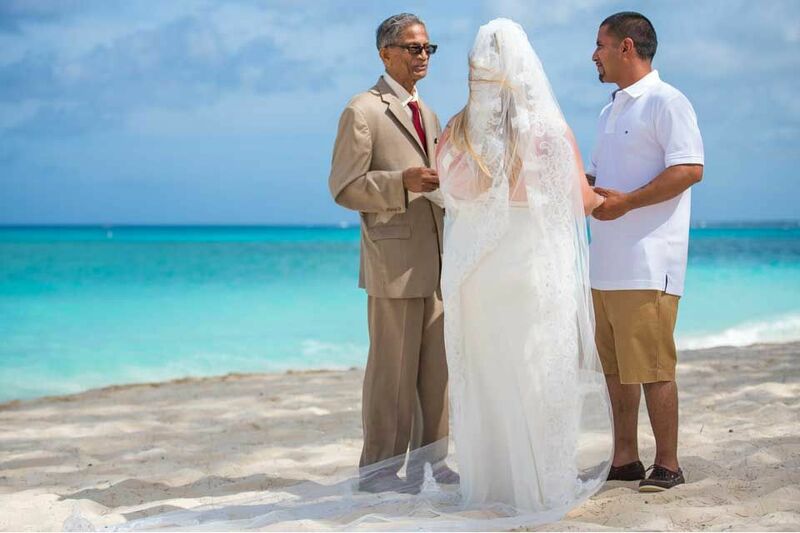 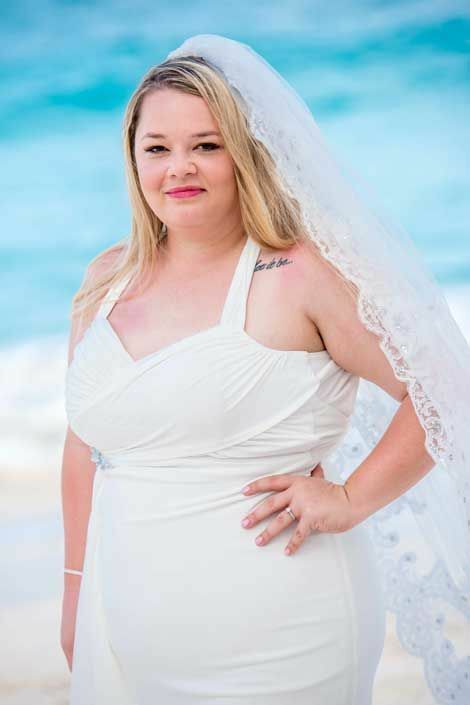 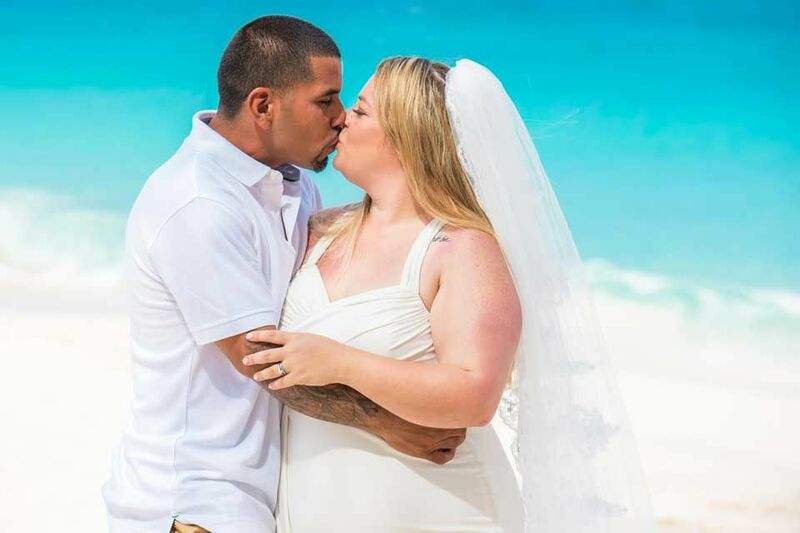 The couple did get married on the beautiful 7-mile beach and after some picture time, all went on a catamaran trip to Stingray City. 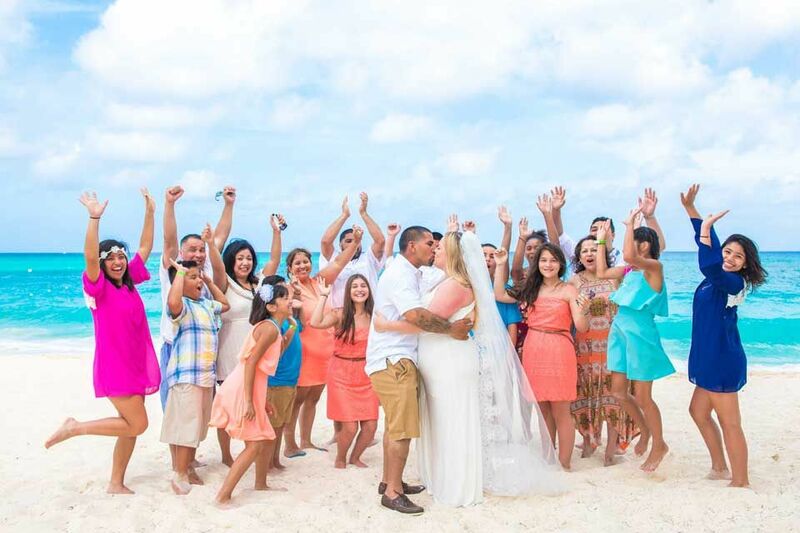 Perfect way to get married and celebrate afterwards; a day with many long lasting memories!